So I decided to take advantage of the Mother's Day special at Aryana Salon that I found on Bellevue.com. The Special says treat your lovely mom or yourself. Well, this one is totally for me! 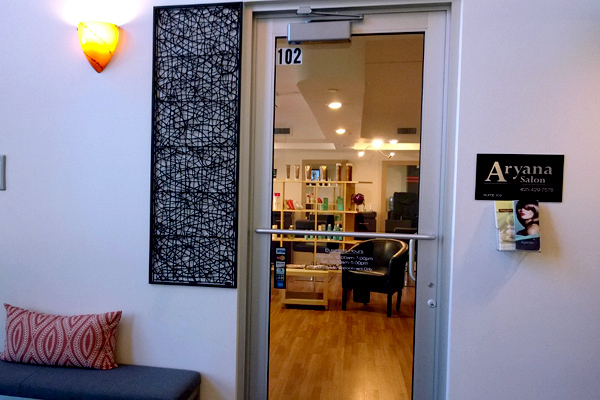 Aryana Salon is a newly opened hair and beauty salon located in the Park Metro building in downtown Bellevue. Although it may be a challenge to find the salon, the incentive is lots of parking! 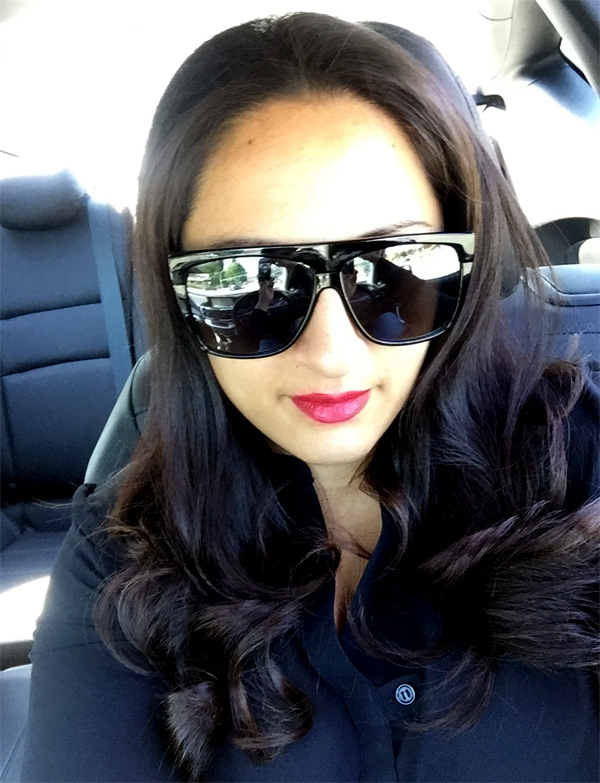 I came in and met with Sepi, the esthetician, to get started with the signature facial. Sepi's really nice, personable and totally understood what my skin needs were and what was wrong with my face (eeeeek!). The facial was awesome, super relaxing and I got a face massage, holy cow, by far my favorite part was the face massage! As I walked out of the room, I noticed a glow to my face. I was a happy camper and super relaxed too. Next was the paraffin hand treatment, where my hands were submerged in paraffin wax; this is awesome for us women (or men) who have constant dry hands. The wax has a candle-like firmness and dries super fast. 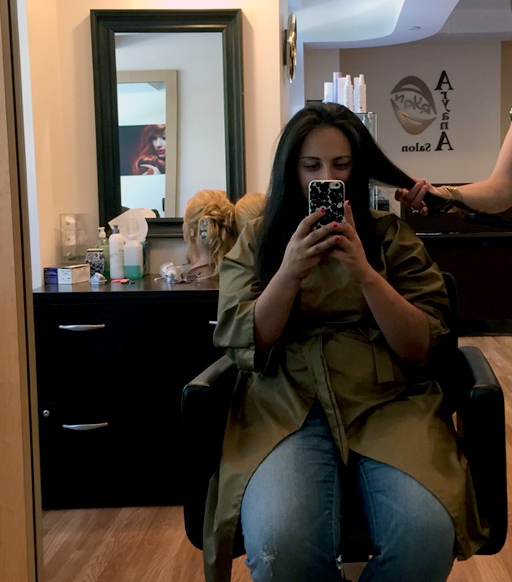 As that went down, stylist Farida deep conditioned my hair, then I was put under the dryer to get my deep conditioning on – my hair is still soft and subtle four days later! The blow-drying and styling part was fun. I'm not fussy so I asked Farida to do what she thought would suit me. So she blow-dried my hair and then gave me cute curls at the end. Honestly without her guidance I wouldn’t know what to do, because well, I don't ever do anything to my hair that is special. I was so set to go out on Saturday night, so set! If I had to describe Aryana Salon, I would say that Farida and Sepi are super nice; their work is phenomenal. Getting an appointment may be the best thing because they do book up, but super worth your time while the special is available. The next time I go in will be to get more curls and maybe even get Sepi to do a face massage for me!